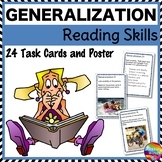 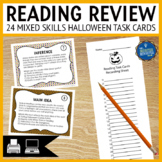 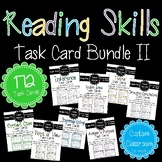 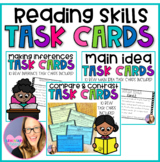 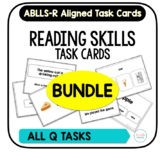 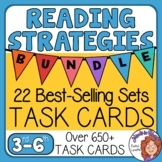 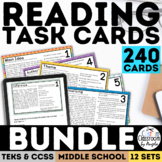 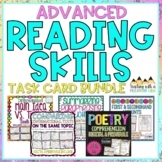 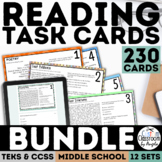 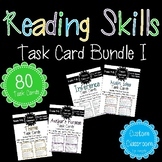 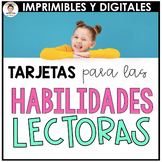 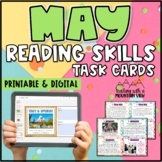 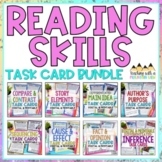 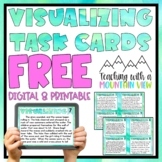 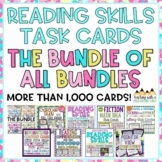 Reading Skills Task Card BUNDLE OF ALL BUNDLES! 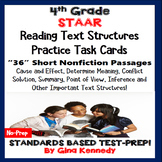 4th Grade STAAR Reading Skills Task Cards, 36 Nonfiction Passages! 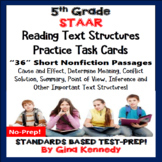 5th Grade STAAR Reading Skills Task Cards, 36 Nonfiction Passages! 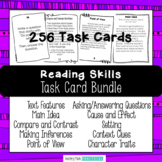 5th Grade Reading Skills Task Cards, 36 Nonfiction Passages in All!